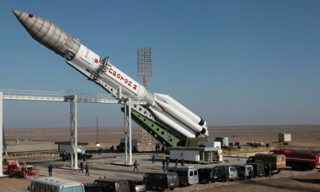 Today, on December 21, the "Proton-M" space rocket was launched from the Baikonur cosmodrome with a spacecraft in the interests of the Russian Ministry of Defense. 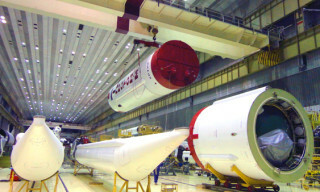 The successful launch of the spacecraft into the target orbit was provided by the "Breeze-M" upper stage. 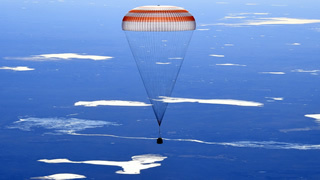 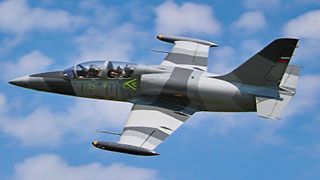 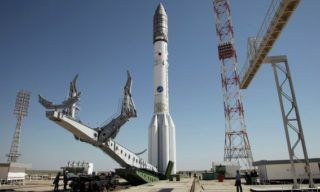 The new satellite has been accepted for control by the ground-based facilities of the Air and Space Forces of Russia. 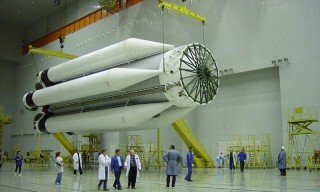 The first launch of the "Proton-M" LV with the upper stage "Breeze-M" was performed on April 7, 2001. 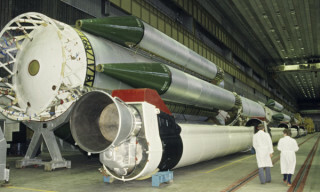 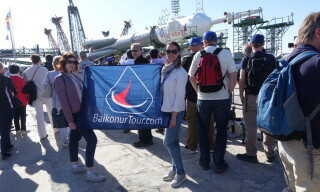 Since then, this modification of the "Proton" rocket has been used in the 104th space launches. 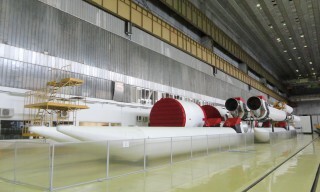 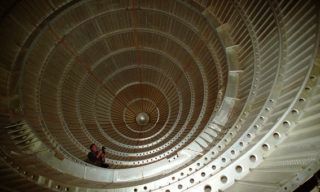 Proton boosters will be in use at least up to 2025. 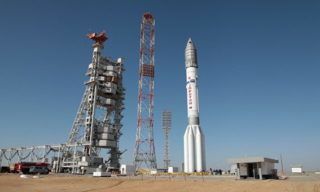 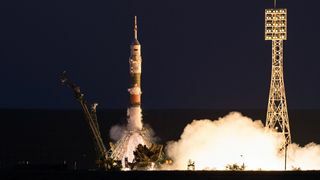 After that the quantity of launches will be reduced due to the gradual equipment obsolescence, - Khrunichev Centre Director General Andrei Kalinovsky reported. 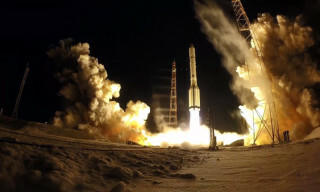 The launch of Proton booster with Intelsat-31 telecommunication satellite was moved to TBD date because of technical reason, - Khrunichev Centre representative reports.